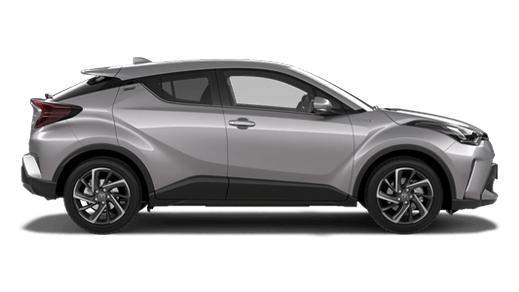 Toyota Insurance provides a range of personal and business insurance solutions, in conjunction with the Toyota Group of Companies and Southern Highland Toyota. And you know you can count on the quality and value you've come to expect as a Toyota owner. 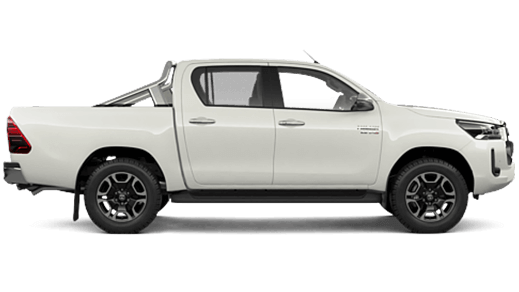 We operate Australia-wide to protect you and your vehicle, so please feel free to browse the information below and get in touch with Southern Highland Toyota. Our Comprehensive Motor Vehicle policy covers you for accidental loss and damage, and liability for property damage. 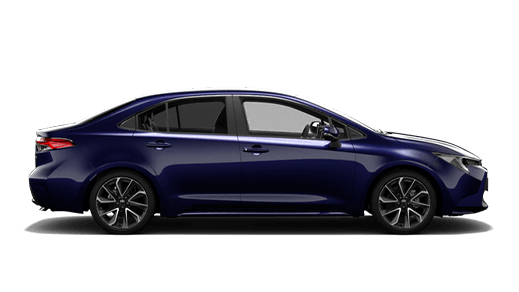 For a little extra, you can add optional benefits like Excess-free Glass Cover, or access to a rental car if your car is accidentally damaged. And if you'd like to reduce your premium you can choose a Voluntary Excess. 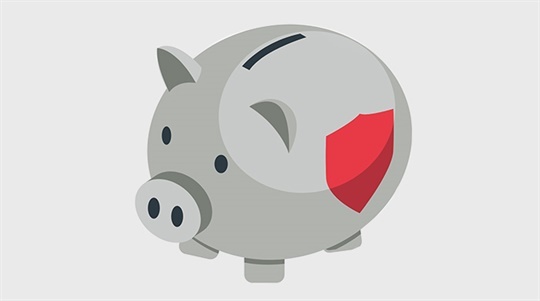 We have flexible payment options so that you can pay your premium however you like - monthly for extra cash flow or annually to save on your premium. 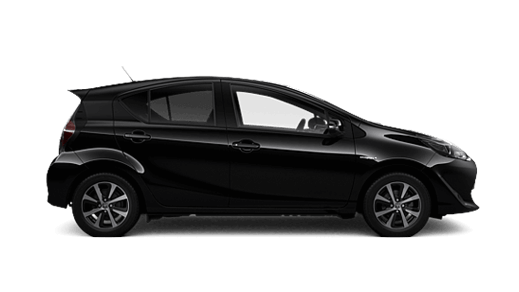 Whatever you choose, nothing protects your Toyota better than Toyota Insurance. To find out more, click here to download the Motor Vehicle Insurance Product brochure or click here to download the Motor Vehicle Insurance Claims Guide. 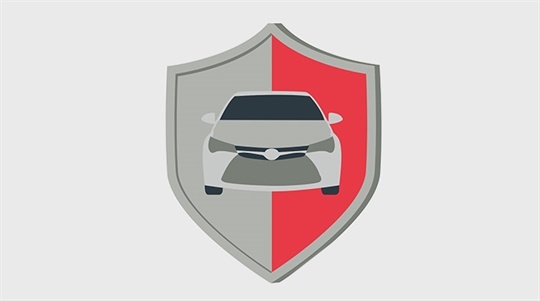 Factory Approved Extended Warranty insurance is exclusively available for Toyota pre-owned vehicles that do not have "Toyota Warranty Advantage" and can be purchased whilst the vehicle is still within the Toyota new vehicle warranty period. 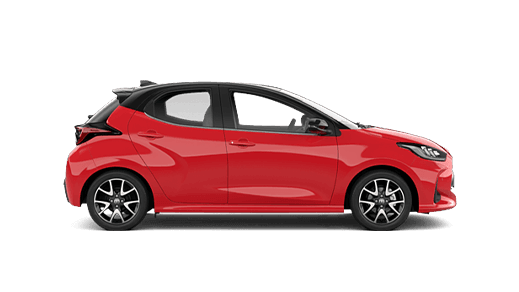 You can also purchase Factory Approved Extended Warranty insurance when purchasing a Toyota pre-owned vehicle from a Toyota Dealer, provided the vehicle is less than 8 years old, travelled less than 120,000km and is not covered by "Toyota Warranty Advantage". 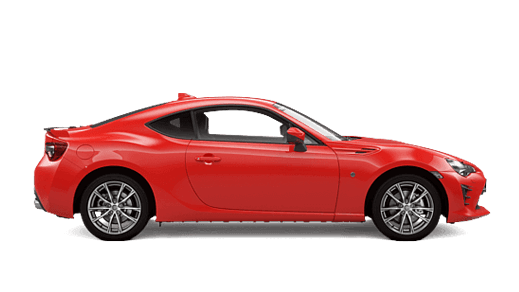 Factory Approved Extended Warranty Insurance covers the repair or replacement of any Toyota component defective in materials or workmanship under normal operation and use. Plus, all repairs will be performed using only Toyota Genuine Parts. Any parts and accessories purchased will also be covered for the remaining period of cover. 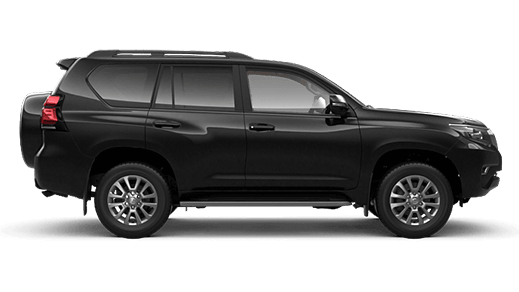 Toyota Extended Warranty Insurance can be purchased for most new and pre-owned non-Toyota vehicles, provided the vehicle is still within its manufacturer's new vehicle warranty period. 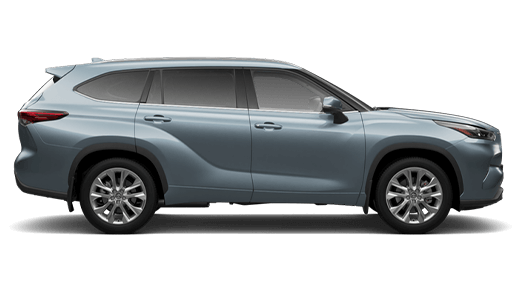 You can also purchase Extended Warranty Insurance when purchasing a pre-owned non-Toyota vehicle from a Toyota Dealer, provided the vehicle is less than 8 years old and travelled less than 120,000km. 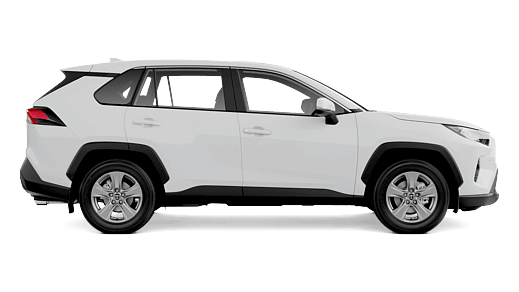 To find out more, click here to download the Factory Approved Extended Warranty Insurance product disclosure statement and policy. Outlined below are the two types of finance-related insurance we offer. If your new vehicle becomes a total loss, there may be a 'gap' between the amount your comprehensive insurer pays you and the outstanding balance on your vehicle finance contract. 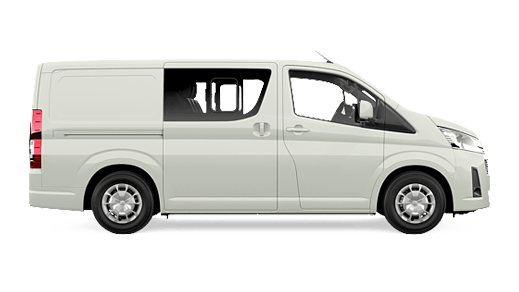 You may also incur extra costs associated with the purchase of your replacement vehicle. In these circumstances, Finance Gap Insurance helps to protect you from significant financial loss and personal inconvenience. To find out more, click here to download the Finance Gap Insurance brochure. If you're off work for a length of time due to illness or accidental injury, or following involuntary redundancy, our Finance Protection Insurance policy is designed to help. It assists you in meeting your finance contract repayments up to the maximum cover amount you've chosen1. Depending upon your circumstances, Finance Protection Insurance can help you to1. To find out more, click here to download the Finance Protection Insurance brochure. 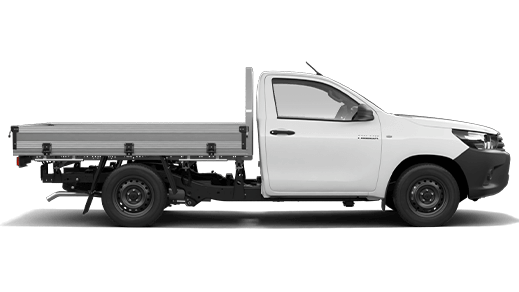 Toyota Extra Care Roadside Assist provides you with reliable and secure roadside assistance for your vehicle 24 hours a day, 365 days a year, all around Australia, with unlimited call outs. 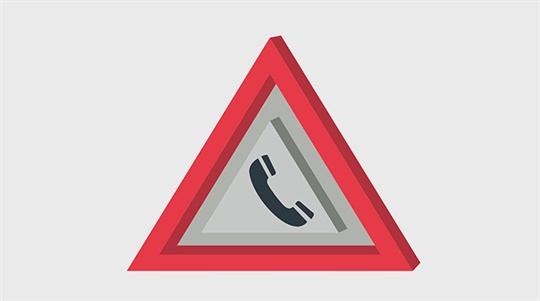 Whether you need towing, emergency fuel, jump starting, tyre changing or even help with lost or locked-in keys, help is just a phone call away. 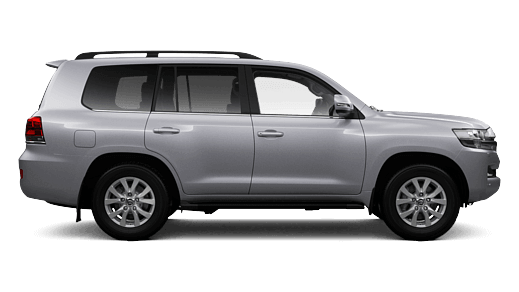 And you know you'll be in good hands, because nobody knows your Toyota better than we do. To find out more, click here to download the Finance Extra Care Roadside Assist brochure. 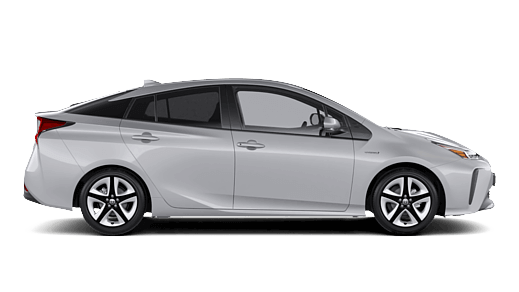 Click here to download the Toyota Financial Services Guide brochure. +Terms and conditions apply. 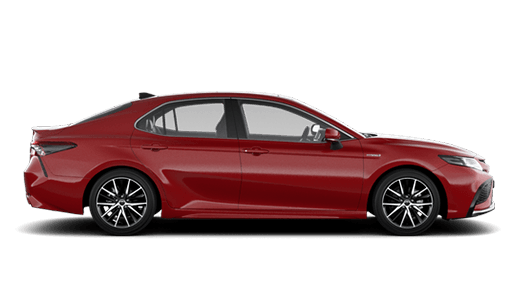 Before making a decision about any of the insurance products, please refer to the current Product Disclosure Statement (PDS) for the relevant product available from participating dealers, via the Toyota Insurance website at toyotainsurance.com.au or by calling 137 200. 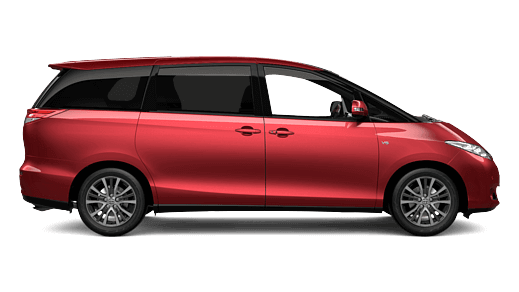 Toyota Insurance is underwritten by Aioi Nissay Dowa Insurance Company Australia Pty Ltd ABN 11 132 524 282, AFSL Number 443540. Our insurance policies do not change or take away your rights under the Australian Consumer Law. Your right to claim under our policies for benefits covered are in addition to other rights and remedies you have under the law in relation to your vehicle. However, you can choose to make a claim under any of our policies even if you have rights under the law. 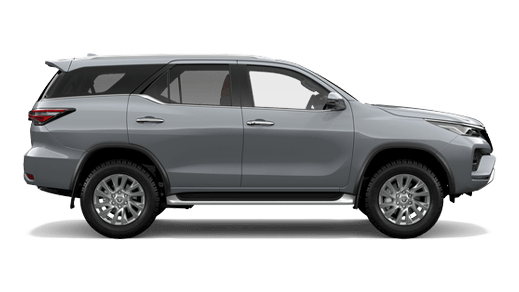 Toyota Extra Care is administered by Toyota Finance, a division of Toyota Finance Australia Limited ABN 48 002 435 181, AFSL and Australian Credit Licence 392536. 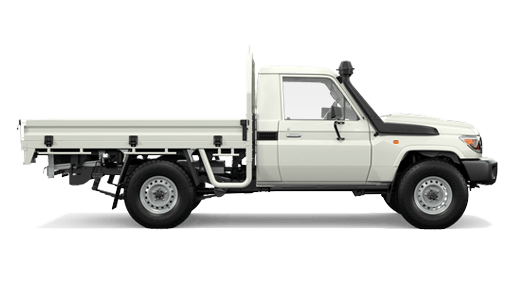 Toyota Extra Care Roadside Assist is provided by 365 Assistance Pty Ltd ABN 59160 076 200 trading as 365 Roadside Assistance, under arrangement with Toyota Finance Australia Limited. TEC002 07/2018. 1Terms and conditions apply. This advice is general in nature and does not take into account your objectives, financial situation or needs. Before making a decision to purchase any of the insurance products you should consider the appropriateness of the advice taking into account your own objectives, financial situation and needs and refer to the current PDS for the relevant product available from participating Dealers, via our website at toyotainsurance.com.au or by calling 137 200. 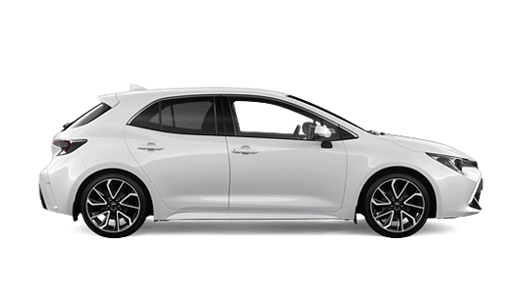 Toyota Insurance purchased in a dealership or via the Toyota Insurance National Customer Solutions Centre is issued by Toyota Finance Australia Limited (TFAL) ABN 48 002 435 181, AFSL and Australian Credit Licence 392536. The insurer is Aioi Nissay Dowa Insurance Company Australia Pty Ltd ABN 11 132 524 282, AFSL 443540 (Adica). 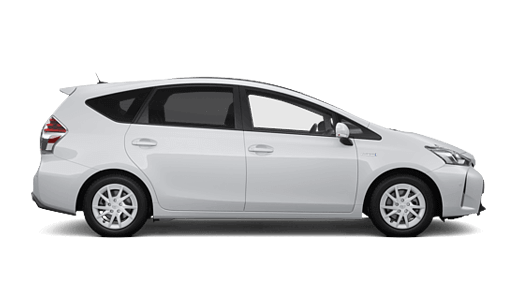 If Toyota Insurance is purchased online, the issuer and insurer is Adica. Our warranty insurance policies do not change or take away your rights under the Australian Consumer Law. 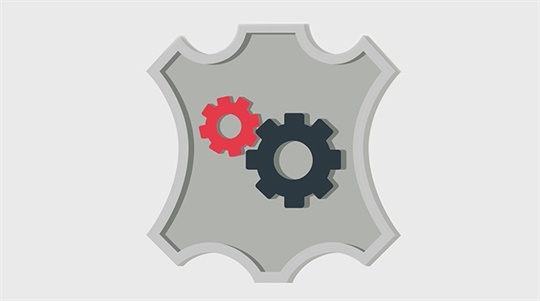 Your right to claim under our warranty insurance policies for the benefits covered is in addition to other rights and remedies you have under the law in relation to your vehicle. However, you can choose to make a claim under any of our warranty insurance policies even if you have rights under the law. Terms and conditions apply. This advice is general in nature and does not take into account your objectives, financial situation or needs. Before making a decision to purchase any of the insurance products you should consider the appropriateness of the advice taking into account your own objectives, financial situation and needs and refer to the current PDS for the relevant product available from participating Dealers, via our website at toyotainsurance.com.au or by calling 137 200. Our warranty insurance policies do not change or take away your rights under the Australian Consumer Law. Your right to claim under our warranty insurance policies for the benefits covered is in addition to other rights and remedies you have under the law in relation to your vehicle. However, you can choose to make a claim under any of our warranty insurance policies even if you have rights under the law. The information on this website is of a general nature and for information only. Nothing on this website constitutes or should be considered to constitute legal, taxation or financial advice. Before making a decision about any of the products and services featured on this website, you should consult with your own independent legal, taxation and financial advisors, who can advise you about your personal circumstances. 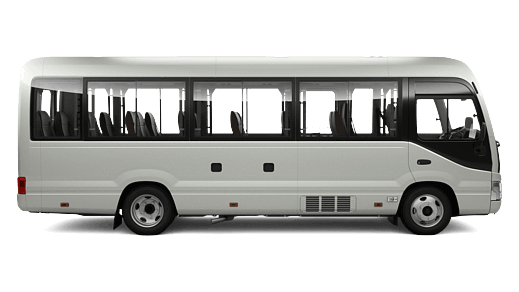 Toyota Insurance is issued by Toyota Finance Australia Limited ABN 48 002 435 181, AFSL and Australian Credit Licence 392536. The insurer is Aioi Nissay Dowa Insurance Company Australia Pty Ltd ABN 11 132 524 282, AFSL 443540.